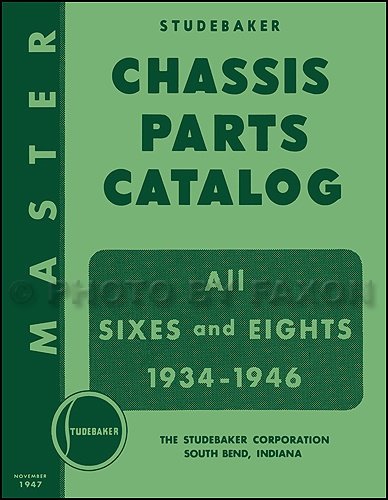 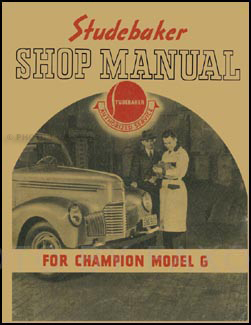 1939-1940 Studebaker Champion Chassis & Body Parts Catalog Advance Ed. 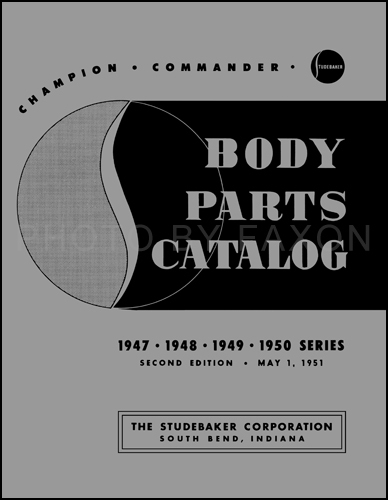 1940 Studebaker Champion Chassis and Body Preliminary Parts Book Orig. 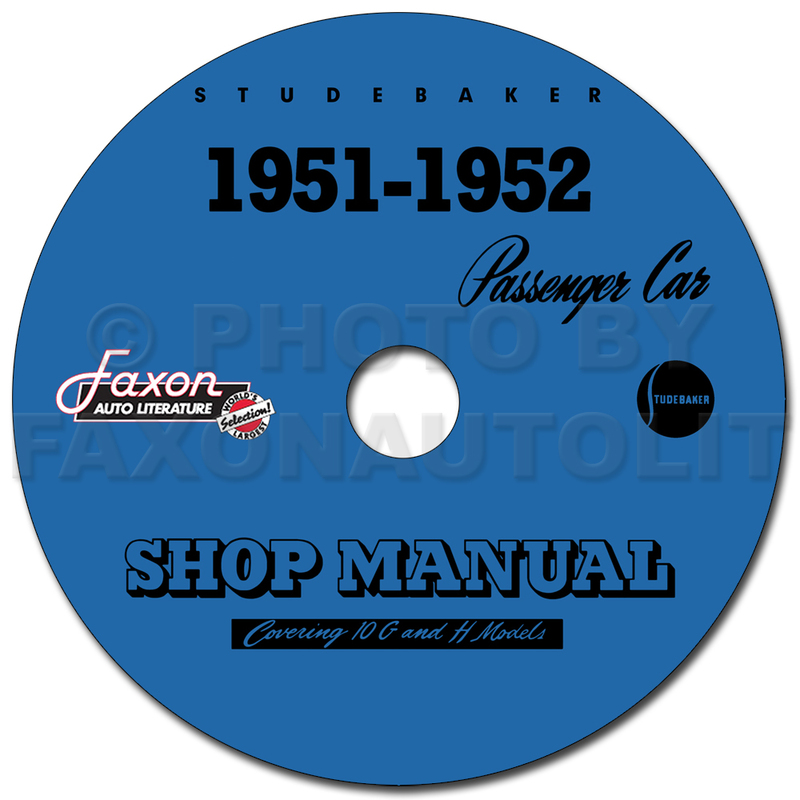 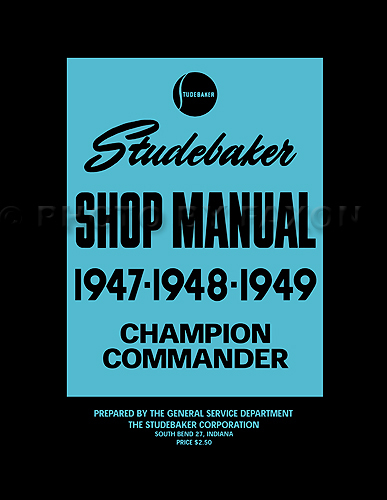 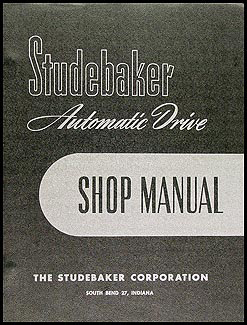 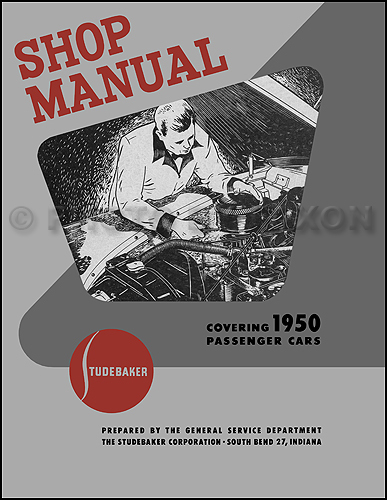 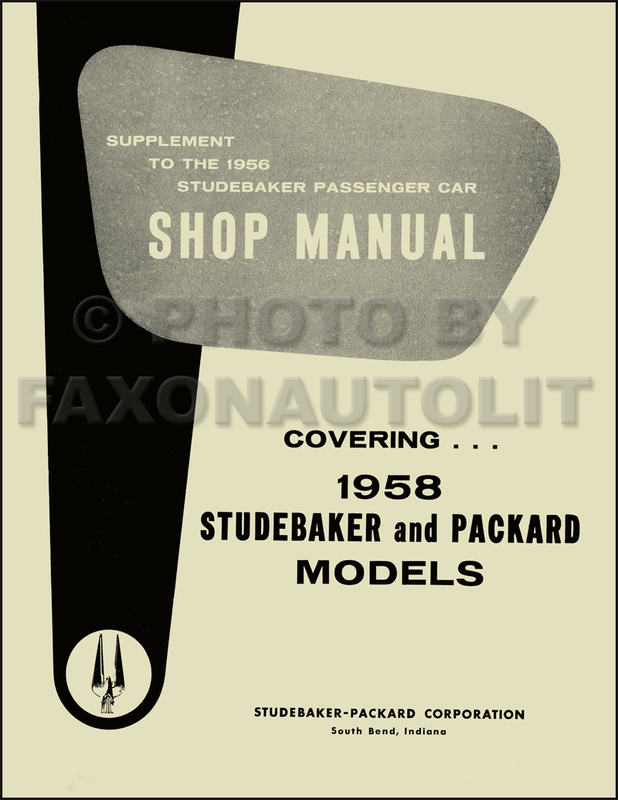 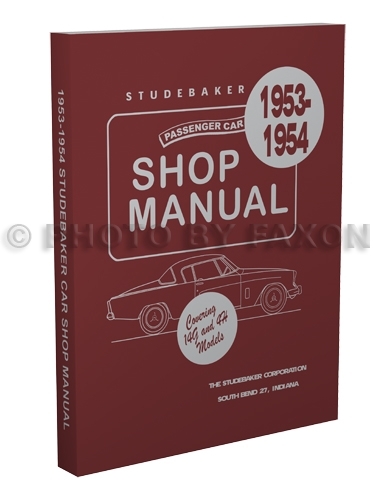 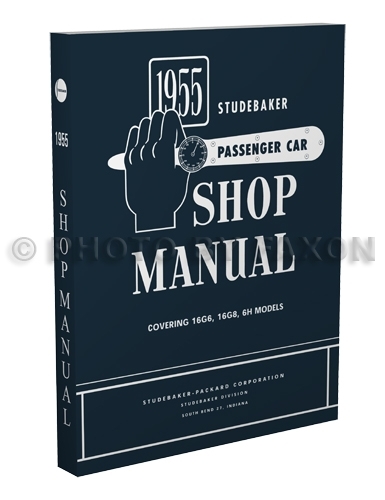 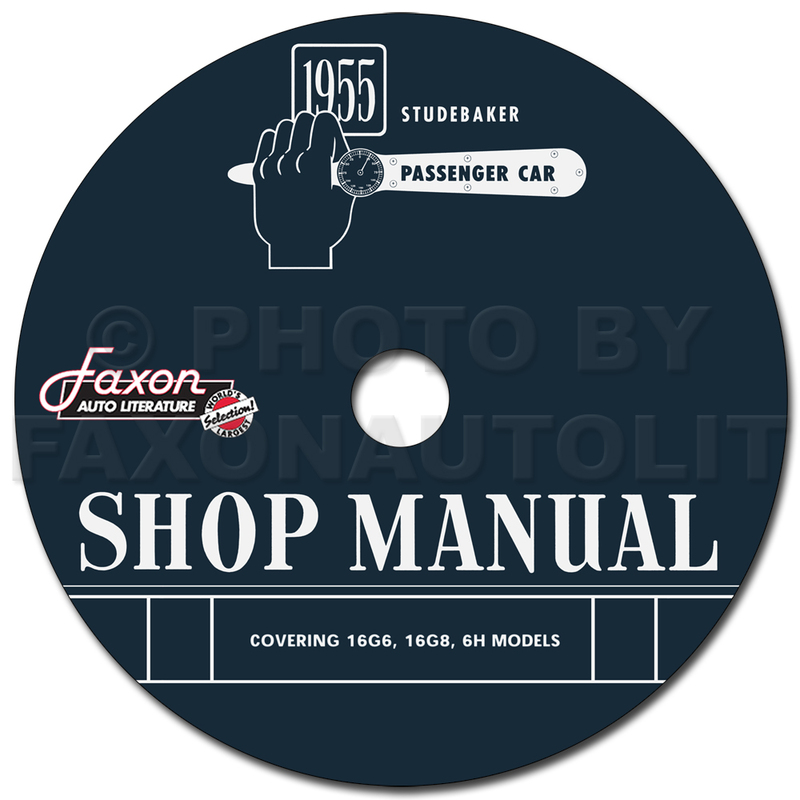 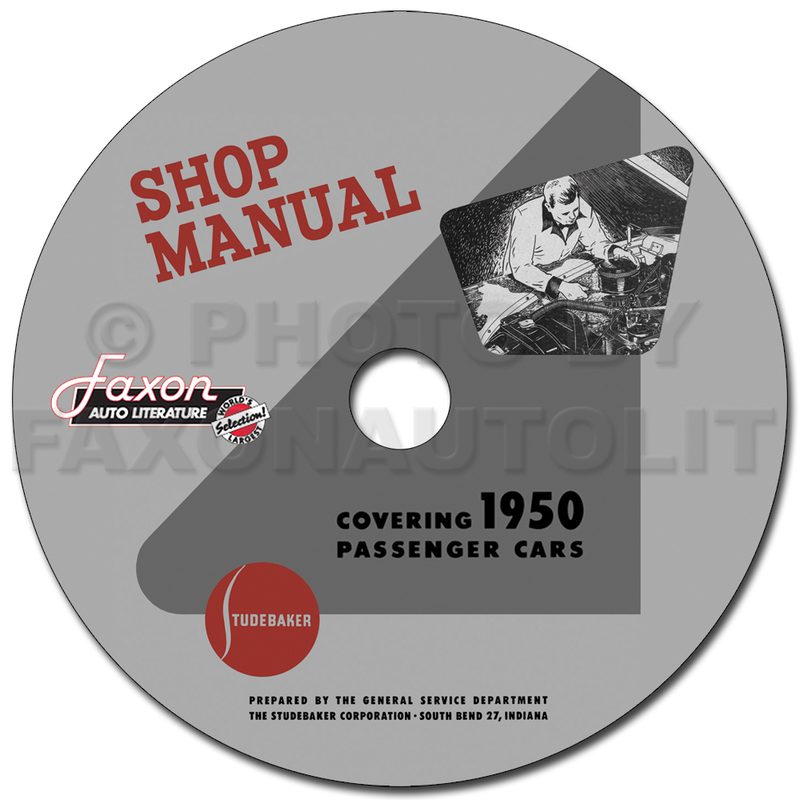 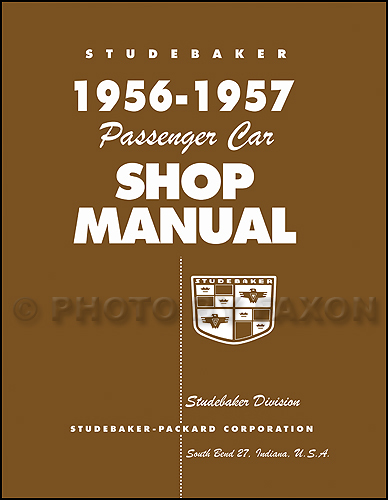 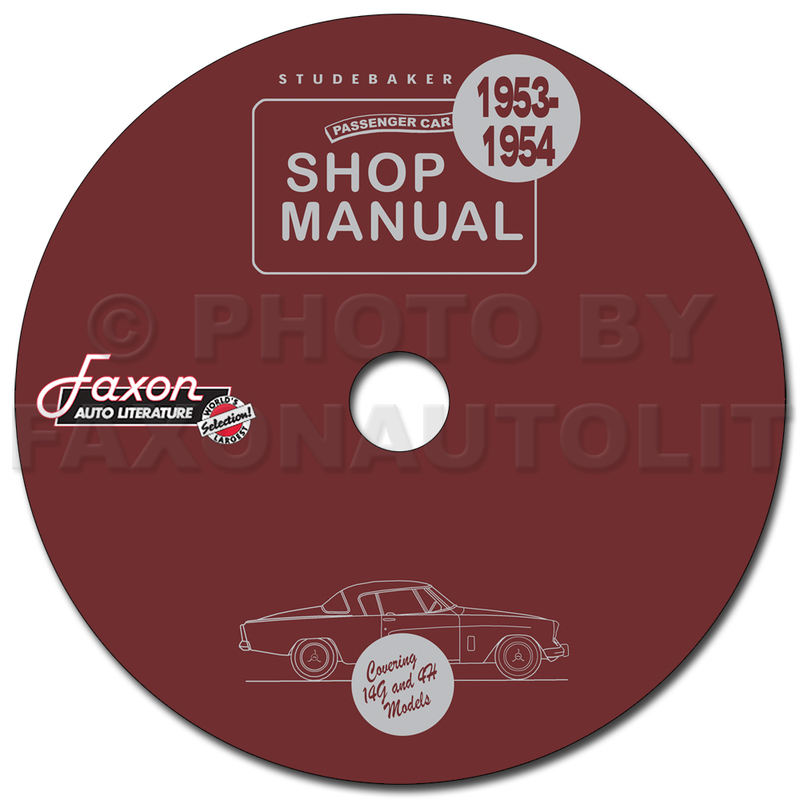 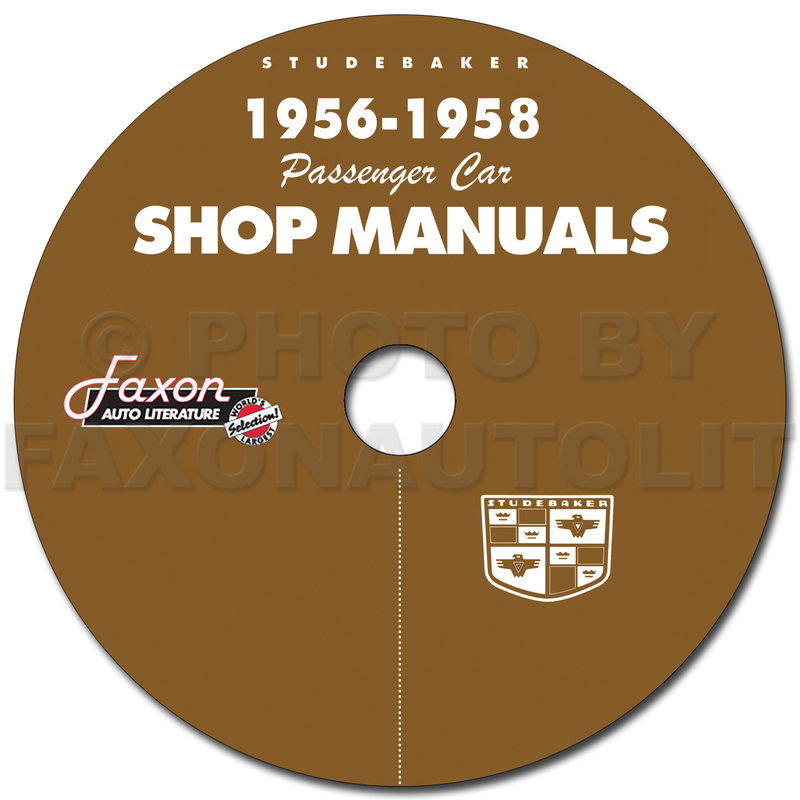 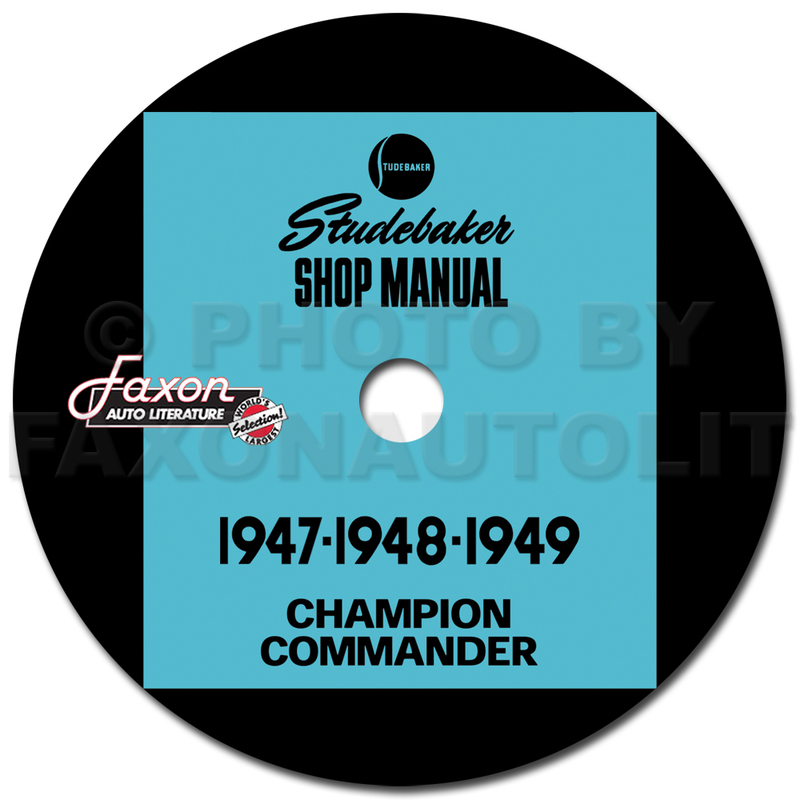 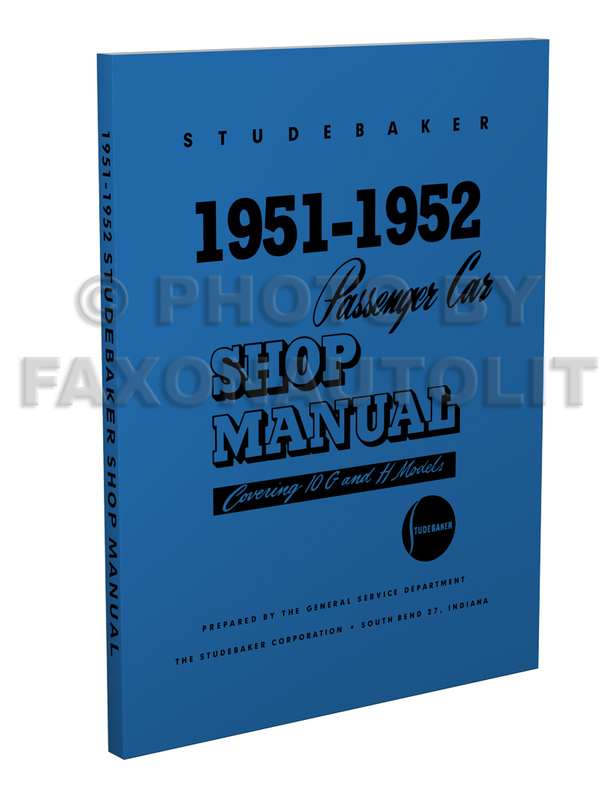 1947-1949 Studebaker Champion Commander Mechanical Parts Book Orig.